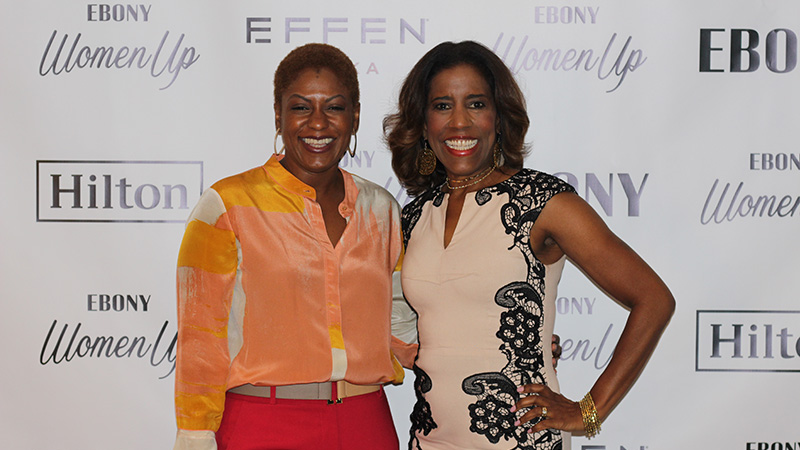 EBONY Women Up brings together 200 women for a dynamic and intimate conversation to empower, uplift and network. 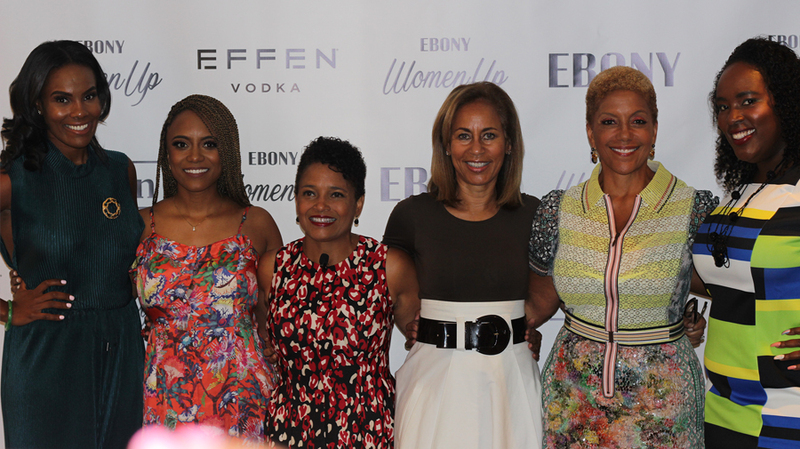 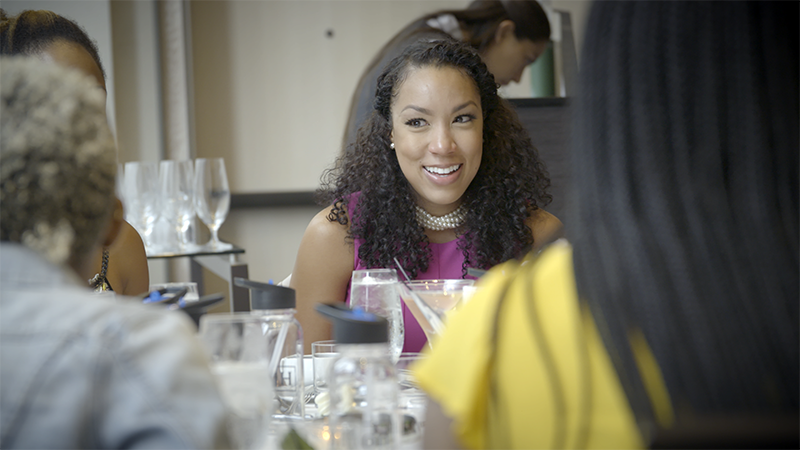 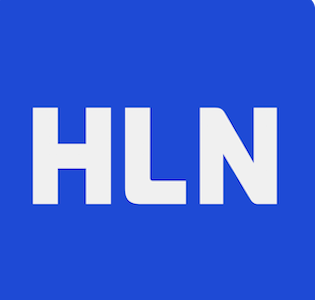 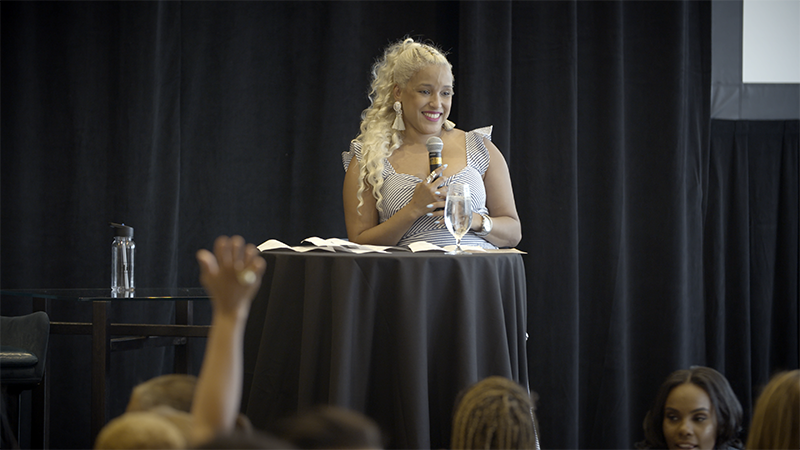 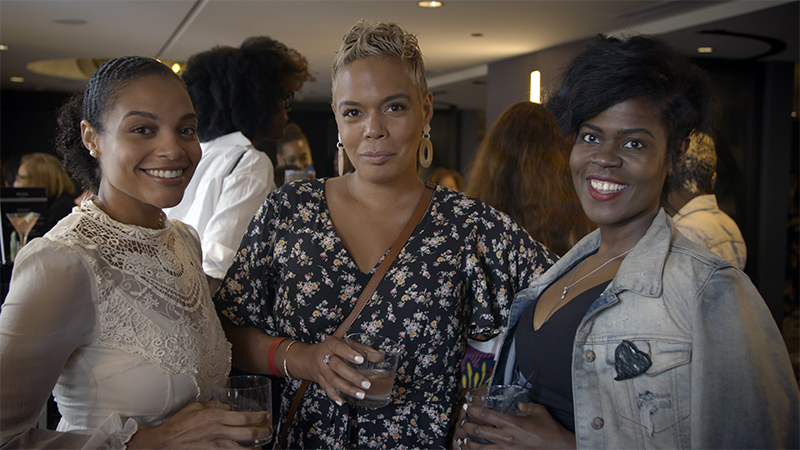 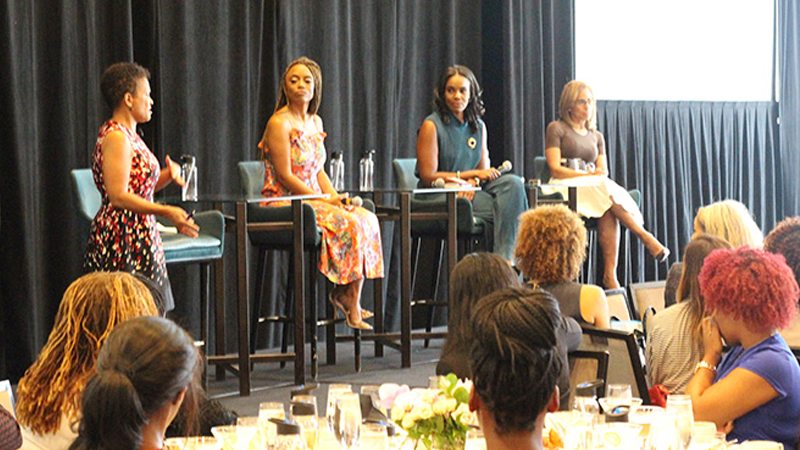 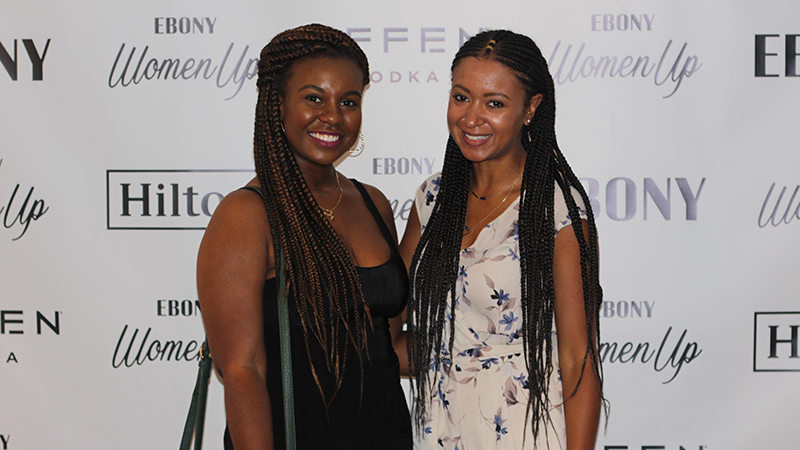 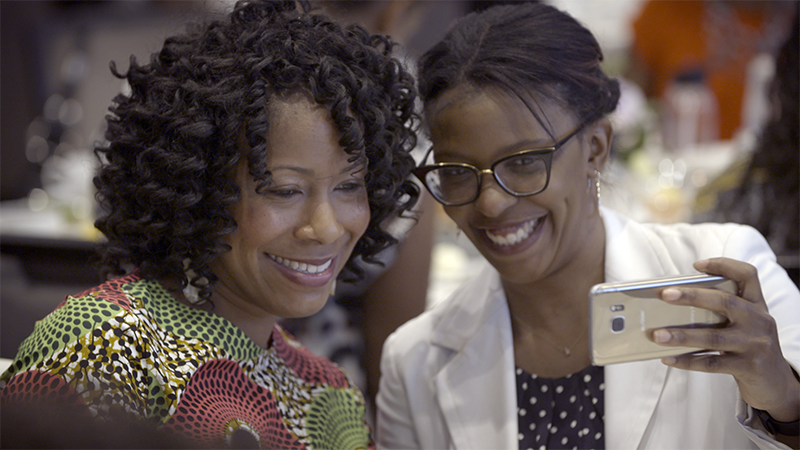 Hosted in cities across the country, EBONY Women Up attracts women in all fields, all ages and backgrounds to fellowship and connect, while discussing issues affecting women of color in the workplace, entertainment, health and more. 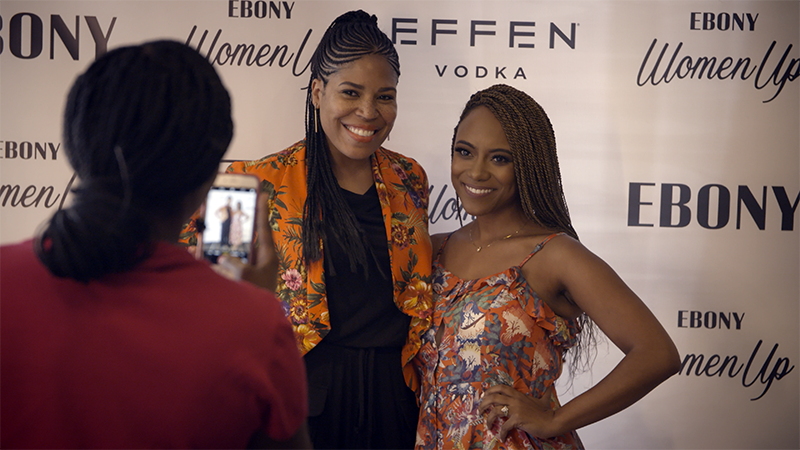 Past notable attendees include: Nischelle Turner, Entertainment Tonight, Social Media Strategist Karen Civil, Mayor Keisha Lance Bottoms.